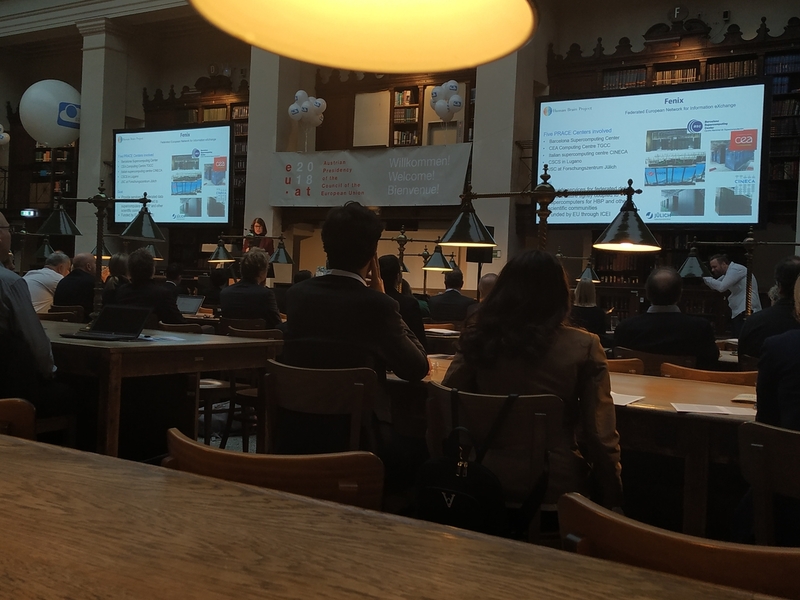 During the European Open Science Cloud (EOSC) launch event, hosted by the Austrian Presidency of the European Union, the EOSC Portal has been presented today. The portal provides access to data, services and resources and it is a source of up-to-date information about the EOSC initiative, including best practices, governance and user stories. It is one of the steps towards the EOSC implementation, aiming at making the European Commission’s vision for Open Science a reality. This portal, developed by the EOSC-hub, eInfraCentral, EOSCpilot and OpenAIRE-Advance projects funded by the European Union’s Horizon 2020 research and innovation program, brings together multiple service providers to create a hub: a single contact point for European researchers and innovators to discover, access, use and reuse a broad spectrum of resources for advanced data-driven research. It offers a broad access to services supporting researchers in their scientific activities and the collaboration across disciplines and geographical boundaries. BSC has an active role both in the EOSC-hub and in the EOSCpilot projects. “BSC is glad to participate in the launch of the EOSC and its new portal. BSC takes part in EOSC-hub, leading the user support task within the project, and provides services to the EUDAT infrastructure, accessible through the EOSC Portal”, says Nadia Tonello, data manager at BSC. The EOSC Portal is a universal entry point to the services, data and resources that researchers need to perform their science in a collaborative, open and cost-efficient way for the benefit of society and the public. The "European Cloud Initiative - Building a competitive data and knowledge economy in Europe" was launched to endorse Open science. It will enable researchers to process the huge amounts of scientific data generated by research and to share their scientific results while improving access to knowledge and thus, innovation.